this were just some obsessions of mine. 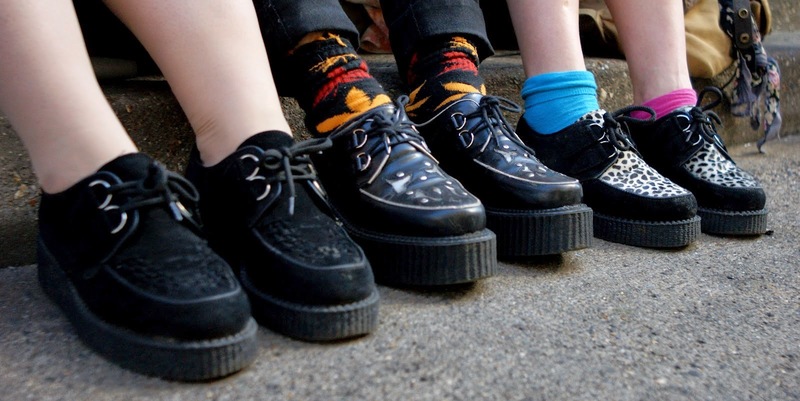 I love Daisy's and Jeffrey Campbell shoes and i hope that i can get some of them soon! 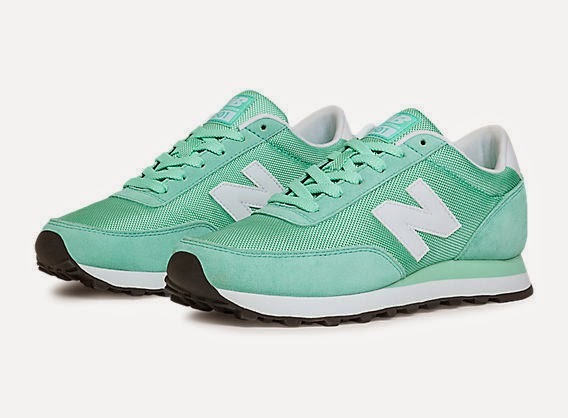 I'm also having an crush for this New Balance sneakers in mint. So amazing! As we all know white or all white looks are one of the trends of this season. I been wearing those darker colours most of the time and i'm kinda bored. Don't get me wrong i love black but i think i need a change so i'm trying something new. Hopefully by next week i can post a new outfit showing some other colours. Isn't the transparent clutch amazing? I always wanted one but hasn't found one yet. I'm so in love with it. Saw some DIY's on the net and will definetely try it out. ich stehe ja total auf Daisy's und Jeffrey Campbell Schuhe vorallem die mit Plateauabsatz. Ich hoffe, dass ich mir bald welche gönnen kann! Find die Sneaker von New Ballance auch total cool. Weiß gehört zu einen der vielen Trends dieser Saison und dieses spielt sich auch in vielen Outfits wieder. Jetzt heißt es nicht mehr allblack sondern allwhite. Selbst ich (obwohl ich schwarz liebe) bekenne mich zu heeleren Looks. Ich hoffe ich schaffe es noch in dieser oder nächsten Woche ein neues Outfit zu posten mit erfrischenden Farben. Ist die transparente Clutch nicht der Hammer? Ich finde sie so toll. Habe im Internet einige DIY's Anleitungen gesehen und werde es definitiv ausprobieren. I also had an wonderful birthday and wanted to thank you all for the birthday wishes! !